Built-in features are optimizations that you either automatically benefit from, or take only seconds to setup. These are order form optimizations that we’ve built into the core of Spiffy. As soon as you add your Spiffy to your Infusionsoft order form, these features are working to generate more sales for you. Give your order form a more custom feel. Easily update your browser meta title and icon from the simple Spiffy form builder. No need for your customers to specify their credit card type when filling out an order form. Spiffy will recognize their card type as they enter their card number. Spiffy prominently displays your payment options to make them easy to select from mobile devices. No more little radio buttons! Don’t make your customers fill out unnecessary information. Spiffy will auto-fill their shipping information as they fill out their billing information. If their shipping info is different they’ll simply click Change Shipping Address. All Infusionsoft transactions are encrypted and secure, but we figure, why not create some confidence and peace of mind by letting your customers know their information is secure. 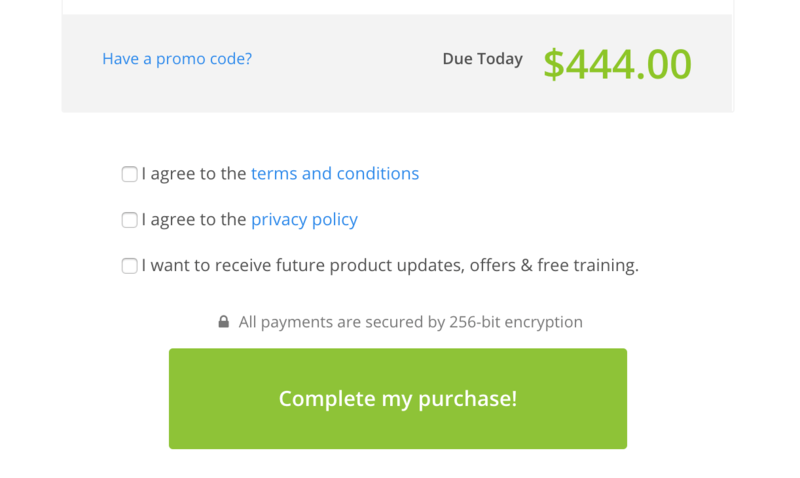 Easily create a link to your Terms& Disclaimers without having to code it in! Your order forms aren’t FTC compliant without this on your order form. Spiffy’s sleek and modern design is mobile responsive and looks great on all mobile devices. Give your order forms a makeover without knowing a line of code! Your transactions still take place in Infusionsoft so no need to rebuild your order forms or setup some crazy API integration. All of your data is in one place and all of your marketing & sales automation will work without having to hack systems together. Spiffy makes your customer’s mobile checkout experience as smooth as possible. For example, when the credit card or phone number field are selected on a mobile device, Spiffy will display a keypad, not the keyboard – making entering numbers a million times easier. When entering an email address, Spiffy will make the “@” symbol easily accessible. There are over 30 micro-optimizations built into Spiffy, automatically working for you behind the scenes to make your order forms more efficient and effective. 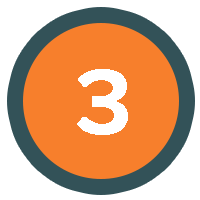 Not to mention over 35 bonus snippets that add extra functionality and control over your order forms. We are consistently adding new features. Drag & Drop features are extra functionality that we’ve made possible through our drag-and-drop Spiffy Builder. Things like changing the order form layout, changing colors, and adding content: headers, guarantee badges, countdown timers, videos, images, bullet points, etc. The Spiffy Builder allows you to add custom content to your Infusionsoft order form with ease. Click, drag, drop, edit and you have a beautiful, customized order form in minutes. When you login to your account you immediately have access to over 65+ Elements in the Spiffy Builder, an image library to host logos/images, and dozens of settings to further customize your order form to match your brand. Conversion boosting elements like guarantee badges, testimonials, and call-to-action headlines are now drag-and-drop easy – no coding needed. BUT, if you want to dig into the HTML code for an element, you can do that too. Transform your Infusionsoft order form to a single-column layout with one click in the Spiffy Builder settings. Spiffy’s single-column order form layout makes it easy to create an order form with a sidebar. Snippet Features are features that require custom code to be added to the Custom HTML Section of your specific Infusionsoft order from in order to work. Rather than you having to find, hire, and pay a developer, we’ve done all the heavy lifting for you. All you have to do is find the snippet in our snippet library and copy, paste, save – it’s that easy. 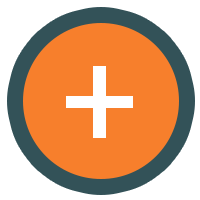 We have over 30+ Snippets that are copy/paste simple, and some that require minor editing. Adding a custom field to your Infusionsoft order form, for example, you will need to change the custom field name in the snippet to match the name of your custom field. 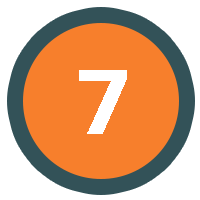 We have video tutorials that will walk you through the more complex snippets. Here is a list of our available snippets. Add a terms and conditions checkbox to your Infusionsoft order form that must be checked by the customer before they are allowed to checkout. 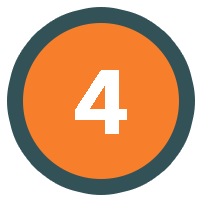 You can keep it simple with just the checkbox, or you can add a scrolling text block (pictured), and even add a hidden custom field that records a timestamp of when the checkbox is selected. The last two options are more technical, and are considered Advanced Snippets. Collecting more customer information on your Infusionsoft order forms has never been easier. Now you can add either custom fields or contact fields to your Infusionsoft order forms in minutes, no coding experience needed. Watch the tutorial video. 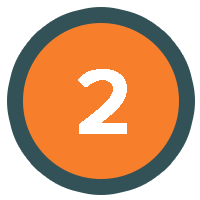 This is considered an advanced snippet and requires basic editing (copy/paste) of HTML to setup. 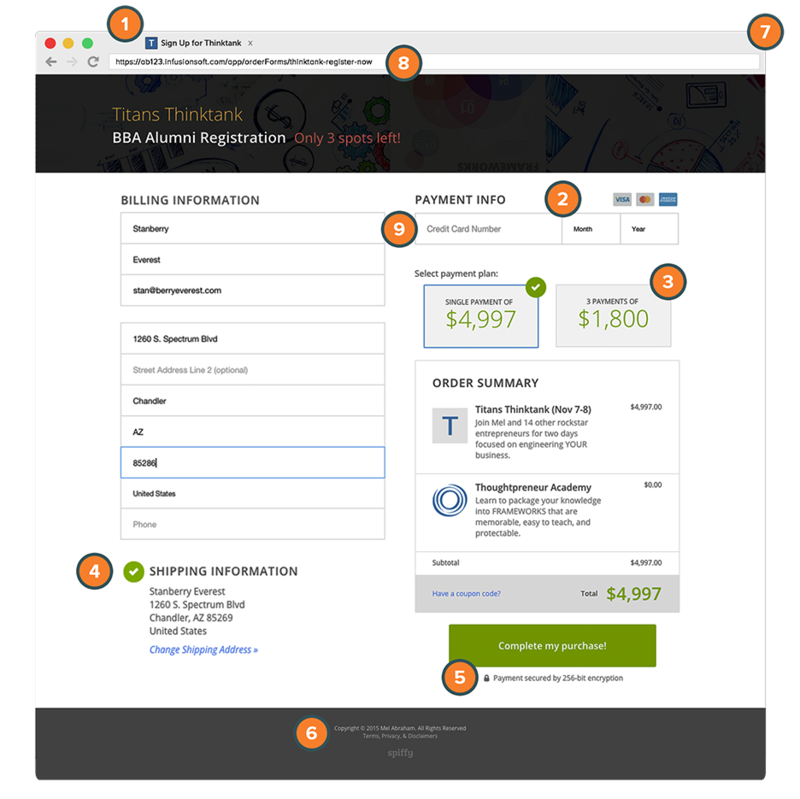 Transform your Infusionsoft order form into an Update Your Billing Information Page. This is the easiest way to get your customer’s credit card and billing information updated in your Infusionsoft application. Click here to watch our tutorial video that explains how to use this snippet, step-by-step. 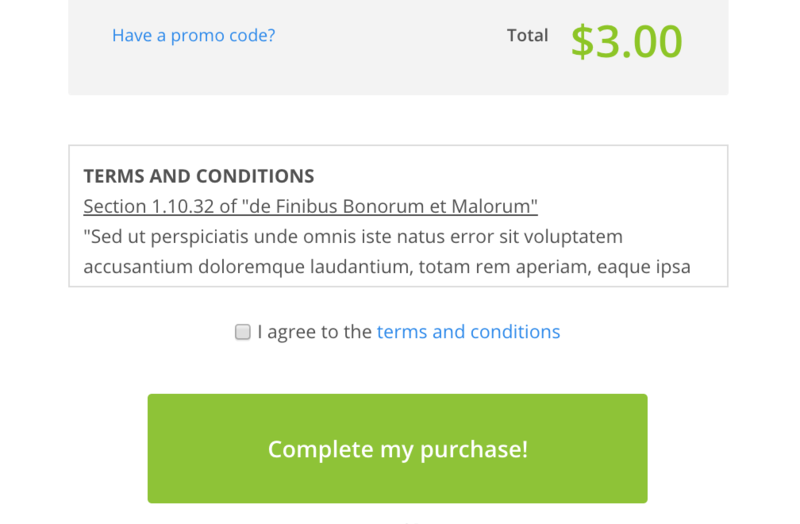 It’s never been easier to add a simple one-click, checkbox-style offer bump to your Infusionsoft order form. Our new offer bump solution is copy > edit > paste simple. The new Spiffy Offer Bump Snippet utilizes the native upsell settings inside your Infusionsoft application, so the upsell product is added to the same order and processed in one single transaction. Click here to watch a 4-min tutorial video to see how easy it is to setup. This is considered an Advanced Snippet and does require some knowledge of HTML to get setup. Add a one-click upsell to your Infusionsoft order form. Our one-click upsell solution is fundamentally different than other solutions on the market. The Spiffy One-Click Snippet utilizes the native upsell settings inside your Infusionsoft application. This is considered an Advanced Snippet and does require some knowledge of HTML to get setup. 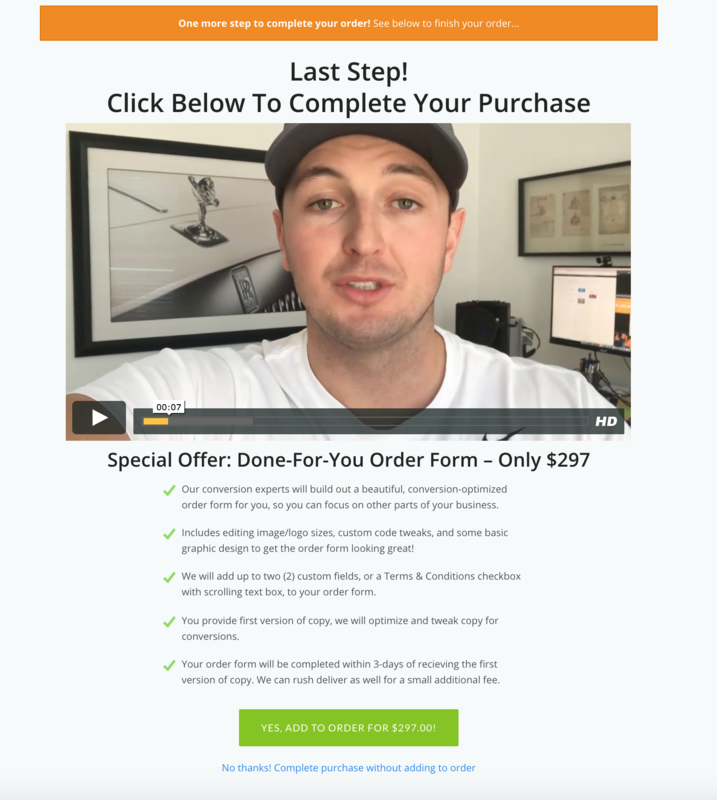 Click here to watch a video tutorial on how to set up a One-Click Upsell using this snippet. One of the biggest requests by the International Infusionsoft community was the ability to translate the Infusionsoft order form. 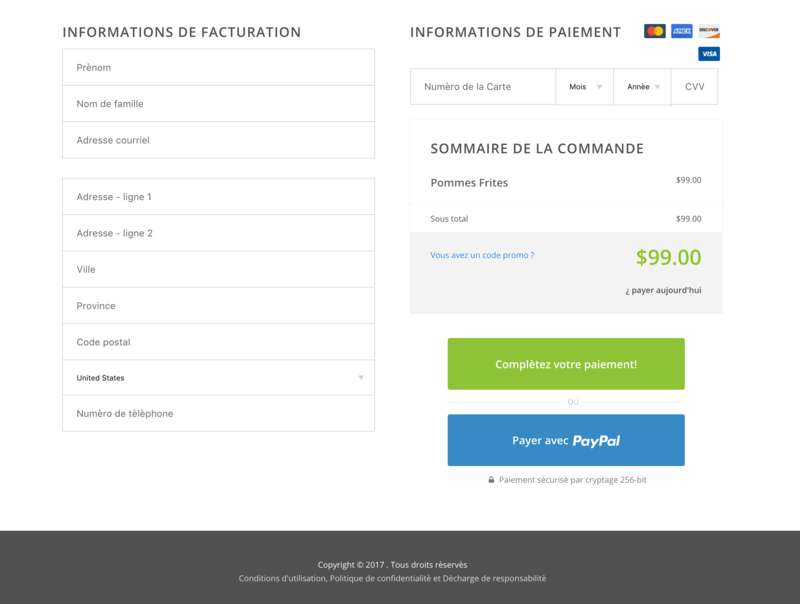 We are the easiest solution for changing the language of the Infusionsoft order form labels. 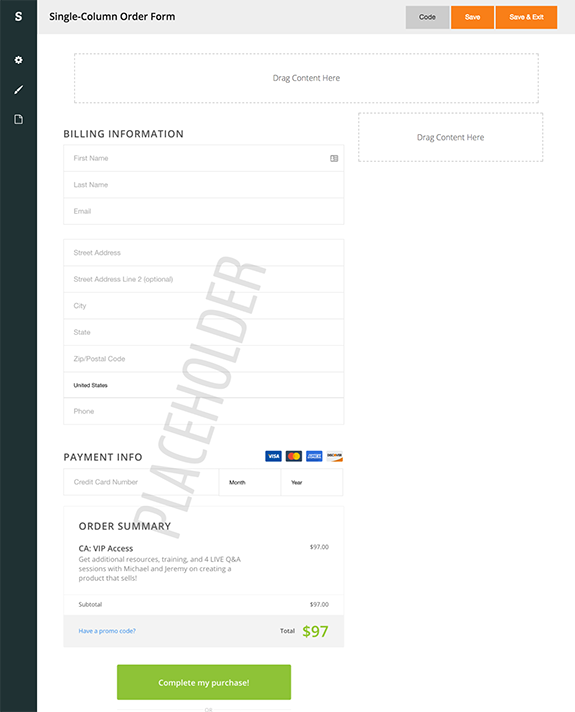 This is a more technical snippet and does require basic editing of HTML code to translate each label on the order form. Click here to watch a tutorial video on how to translate the Infusionsoft order form. This is a simple but powerful snippet that will help standardize the state field data across all of your buyers. This snippet will simplify and streamline Infusionsoft’s ability to accurately calculate taxes for US & Canada, as well as keep your customer contact clean and easily searchable. For example, when Arizona is selected from the drop down menu, it is always input into Infusionsoft as “AZ”. This makes it easy to search for all of your customers from a particular state in one search. Infusionsoft order forms are not GDPR compliant out of the box. This is essential for Infusionsoft customers in the EU. Even though GDPR is not enforceable law in the United States, it’s still truly a best practice. Make it easy for your customers to opt-in for your marketing emails when they purchase through your order forms. Choose whether to always show the opt-in checkbox, or only show it for people who select an EU country at checkout. Click here to learn more. Click Here to View Our Entire List of Available Snippets. Don’t go another minute with low-converting, ugly order forms. 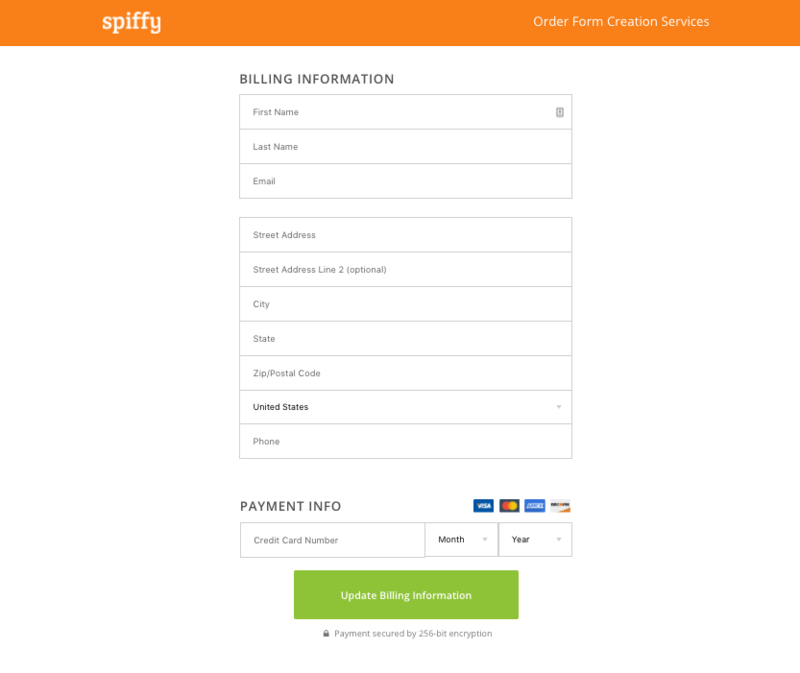 Supercharge your Infusionsoft order forms with Spiffy today!